Lives are increasingly busy, so we pride ourselves on catering for all types of family situation. Offering an early morning on-site breakfast club; all meals and snacks are served in our purpose-built dining room, and are homemade and freshly prepared. Our activities programme, as well as crèche provides after-school support and can be tailored to suit the individual needs of each family. 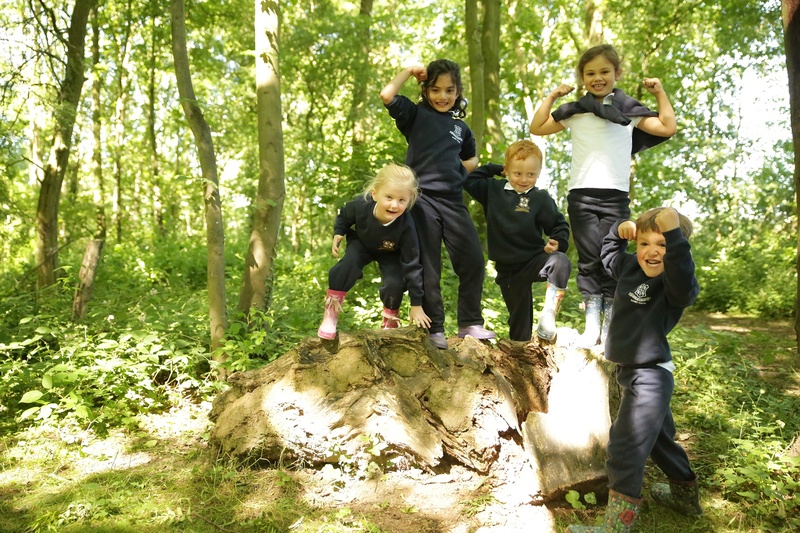 Give us a call on 01909 537100 or email admissions@wsnl.co.uk to find out if Ranby House is right for your child.